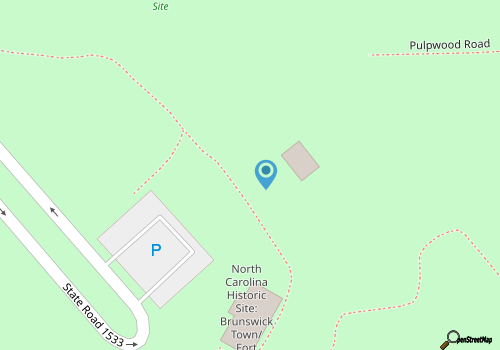 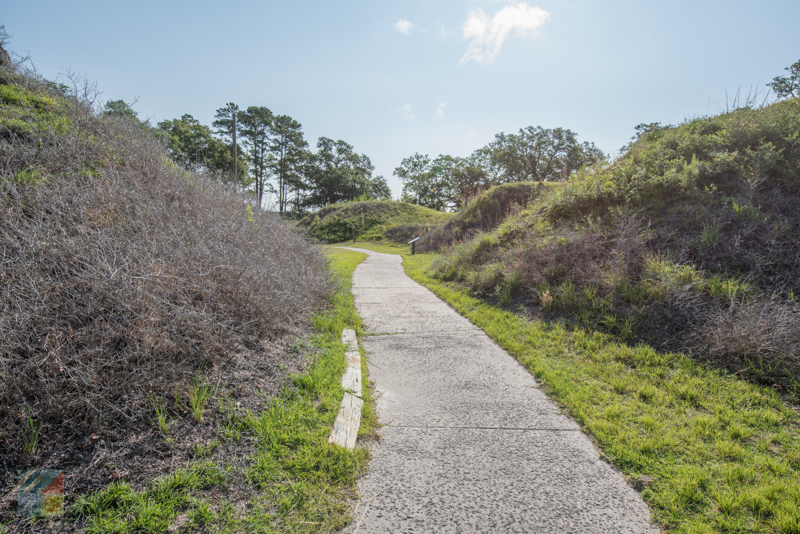 The site is easy to reach for Kure Beach vacationers, and is located on the edge of the Cape Fear River in the small town of Winnabow (which is just south of Wilmington.) 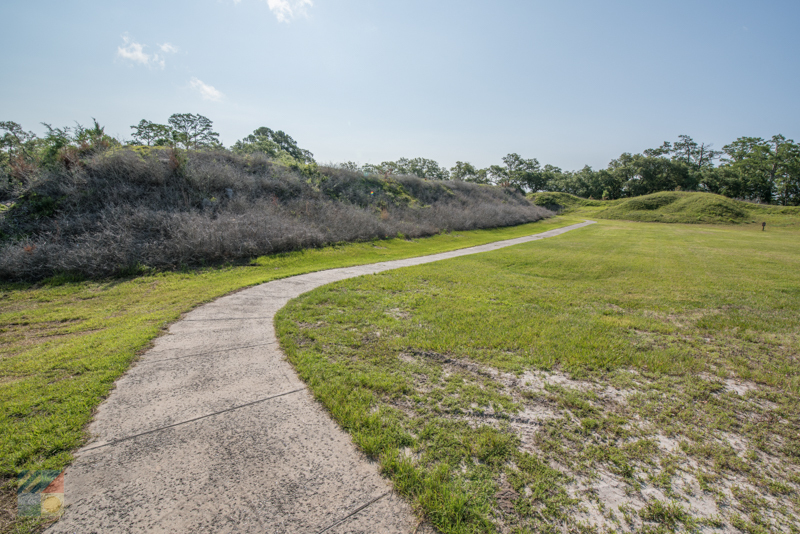 Though almost hidden along a series of small residential roads, the site is nevertheless distinctive for its ancient ruins that stand like sentries in the clean coastal landscape. 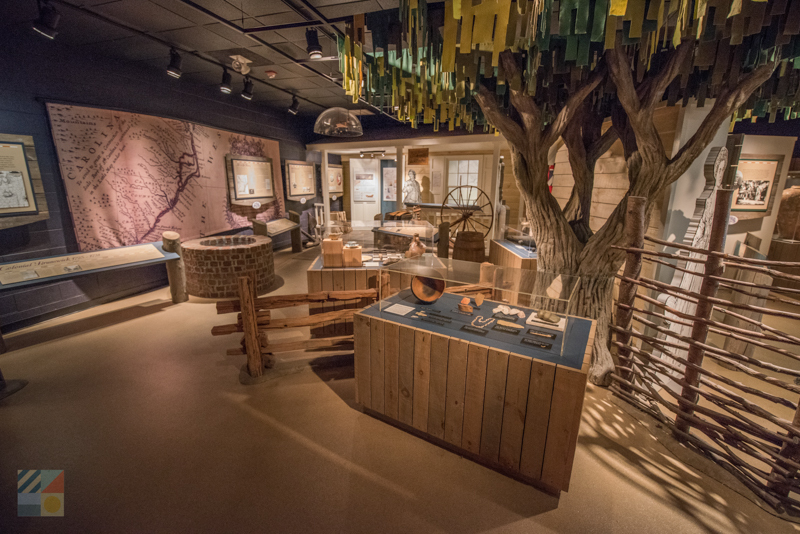 A Visitors Center is found on-site, as well as a museum which boasts many archaeological artifacts from the site’s layers of history. 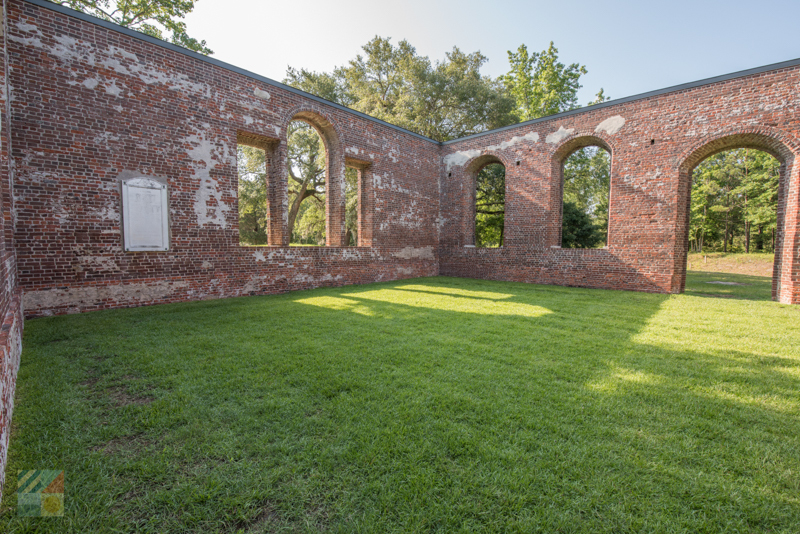 Bordered by archaeological ruins of the foundations of the colonial kitchens, home sites and various outbuildings, patrons will be surrounded by history at veritably every turn. 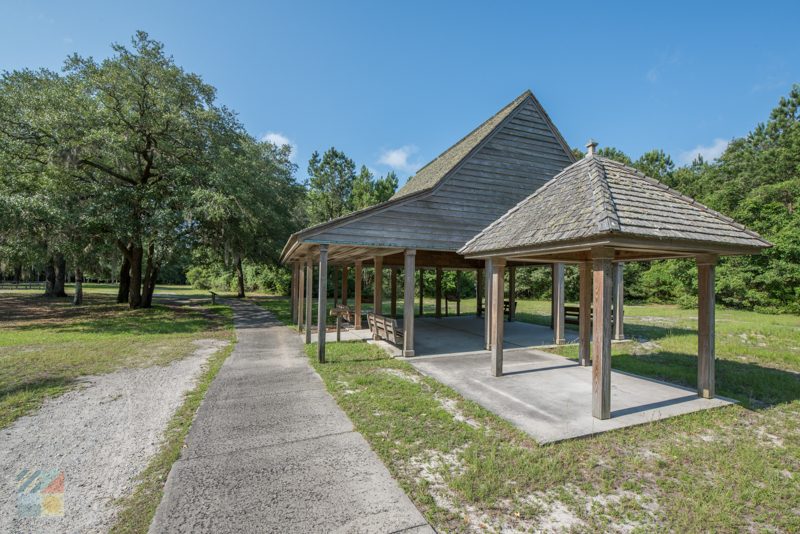 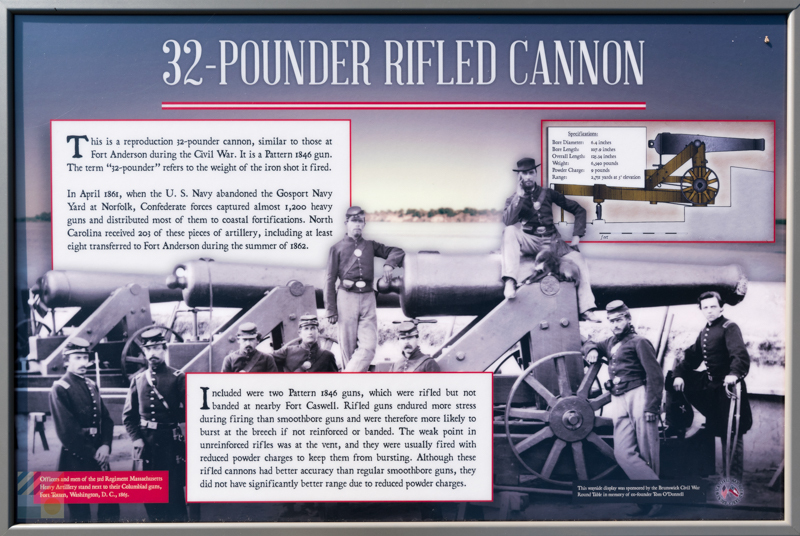 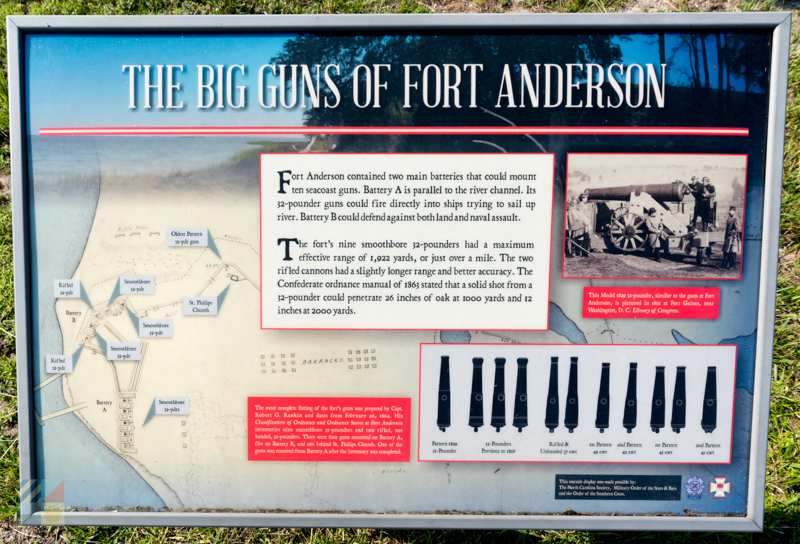 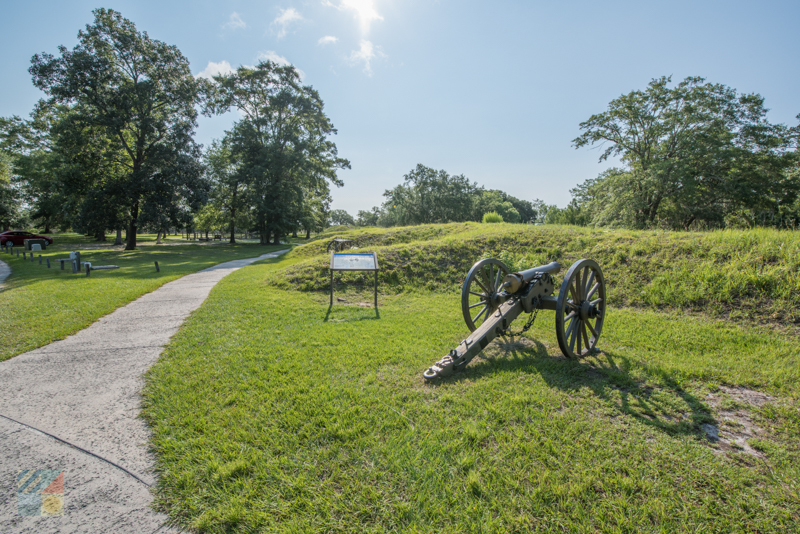 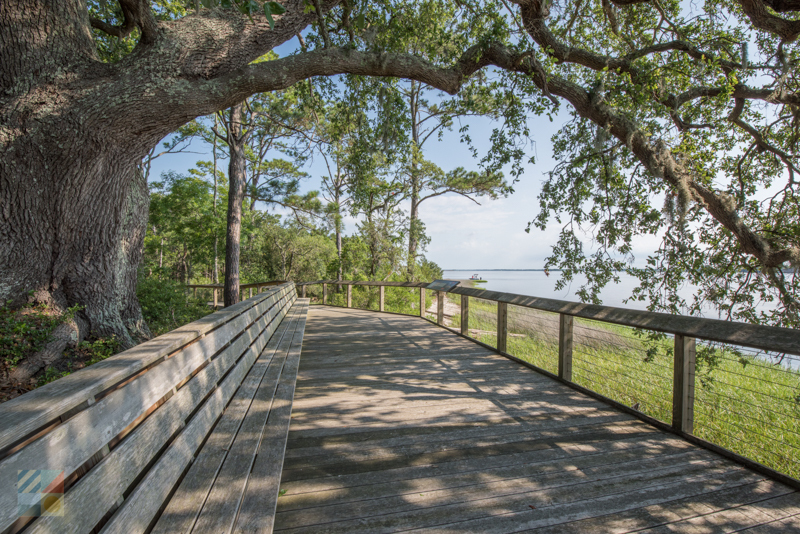 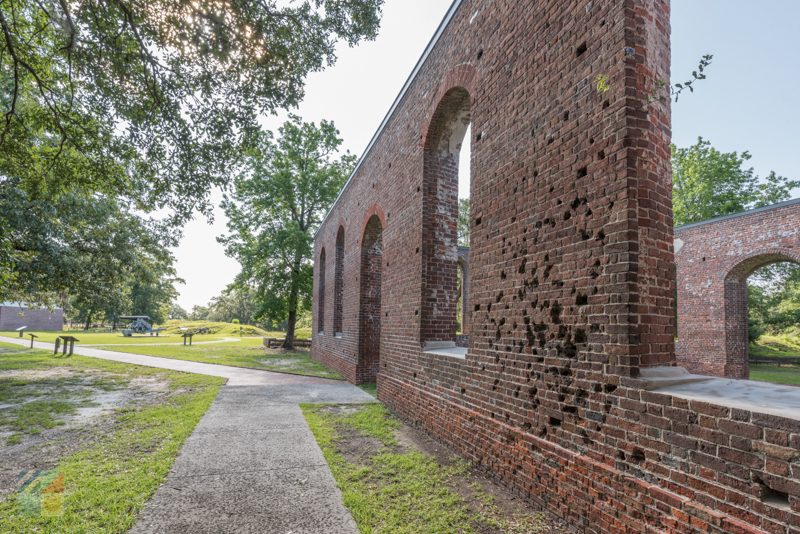 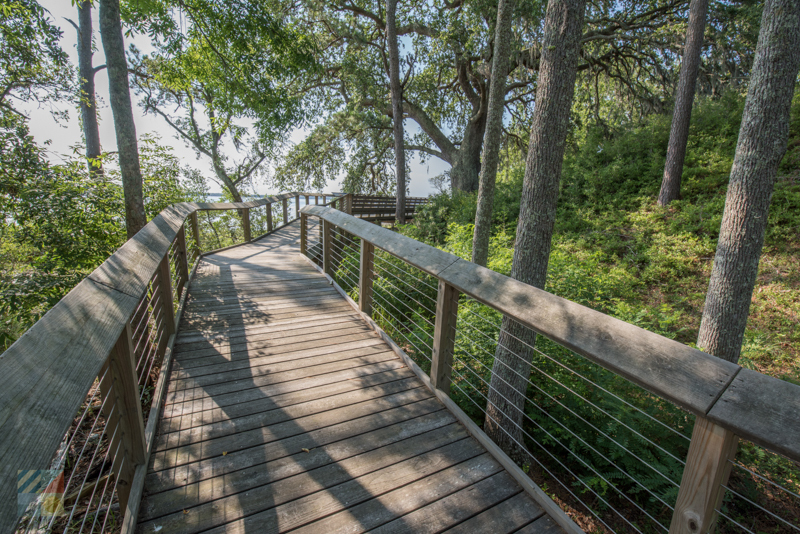 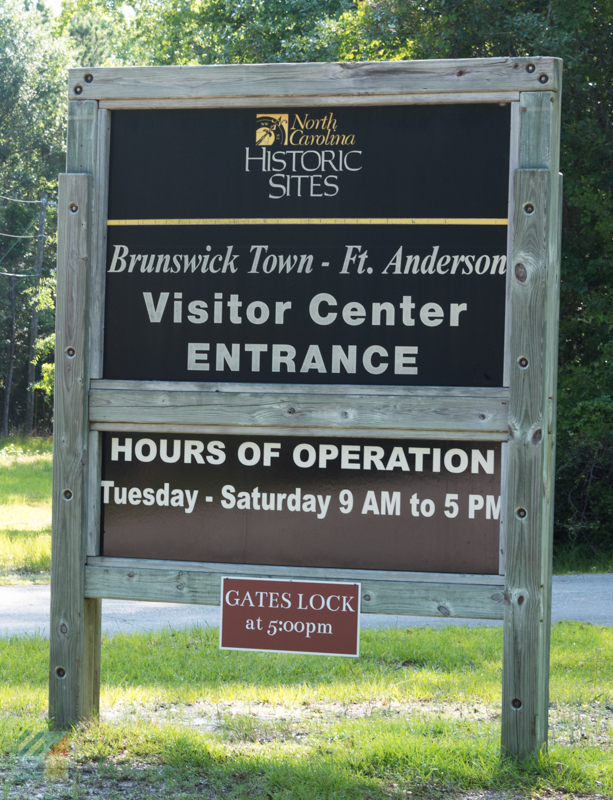 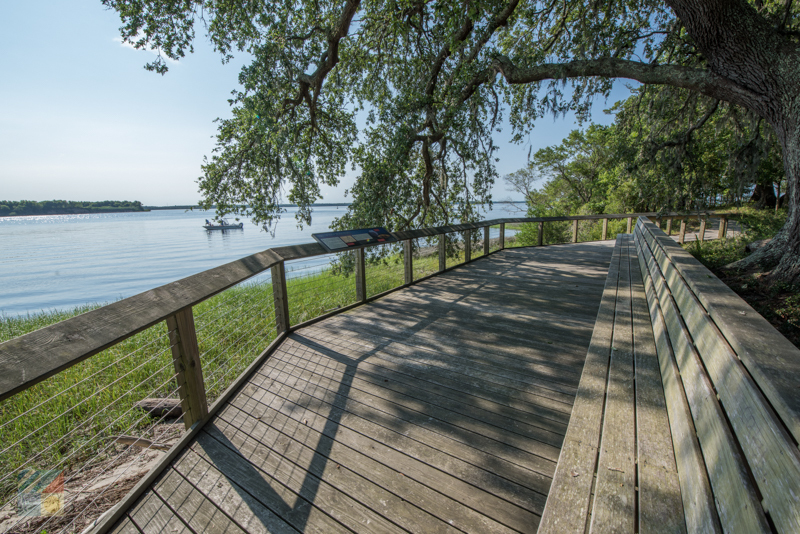 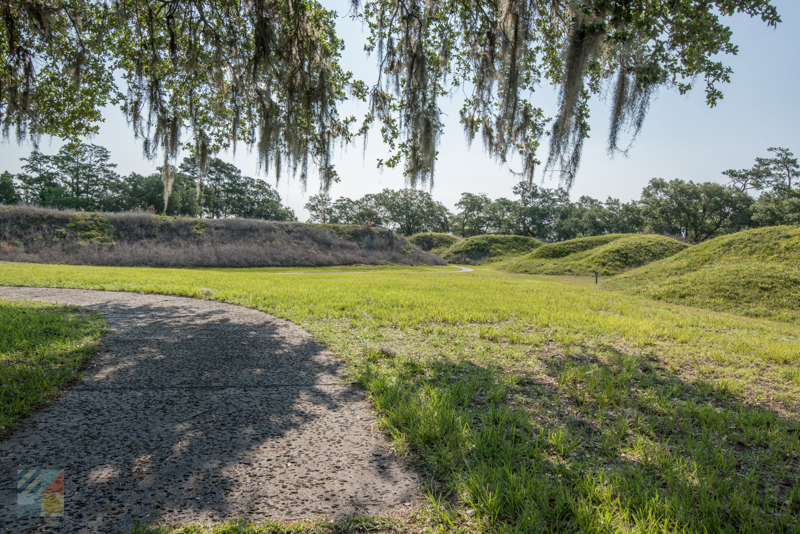 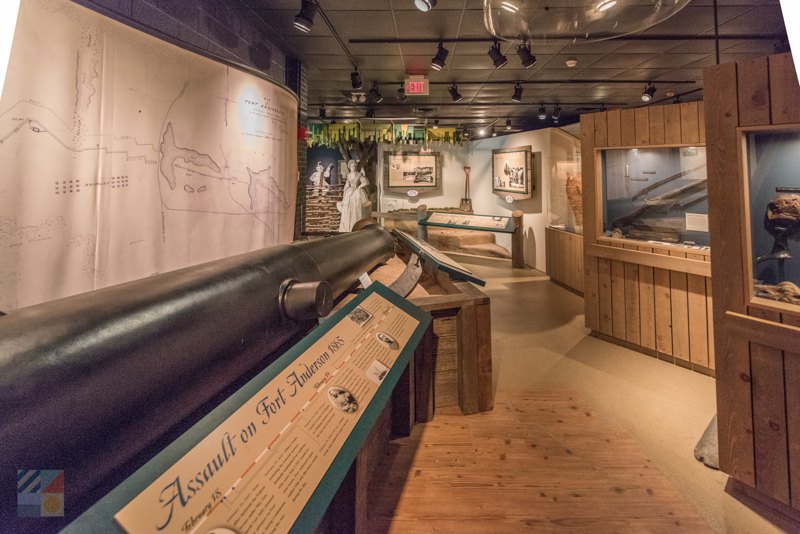 With outdoor exhibits, an ADA walkway, and lots of scenery in every direction, Fort Anderson is a surprising Cape Fear destination that history buffs will adore.